Fabulous opportunity to own a home in Forest Trails under 400K! 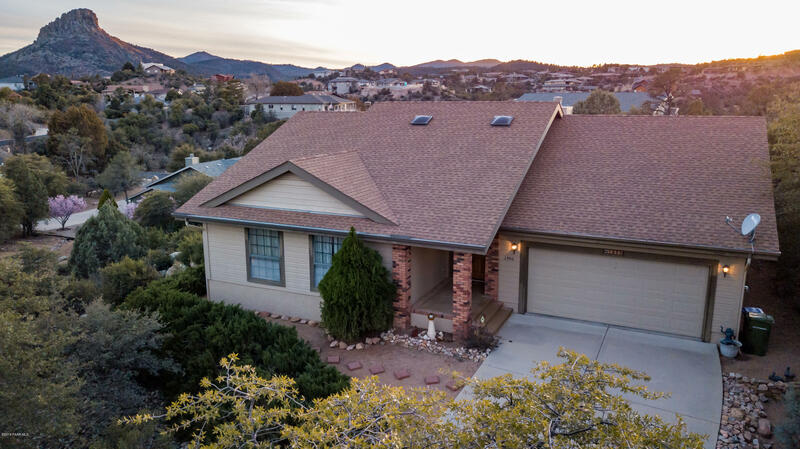 Single level home sits on nearly 1/2 ac with amazing views - Thumb Butte right out the back deck! Very private and quiet. Home has not been updated but at this price you can remodel it and make it your own! Nice split bedroom floor plan. Super easy maintenance yard with a nice sunny side/back deck to enjoy your morning coffee!